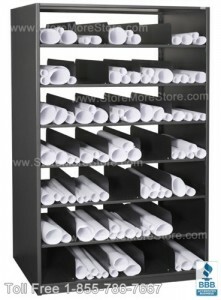 Are you are looking for an easy way of storing engineering plan drawings? 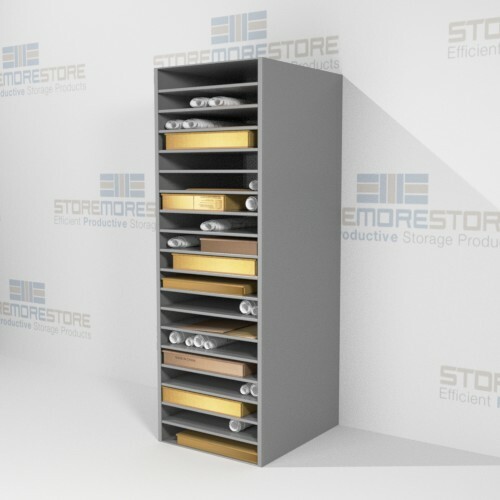 StoreMoreStore has engineer rolled blueprint shelving and racks designed to help you organize and store engineering plan drawings while maximizing your storage space. 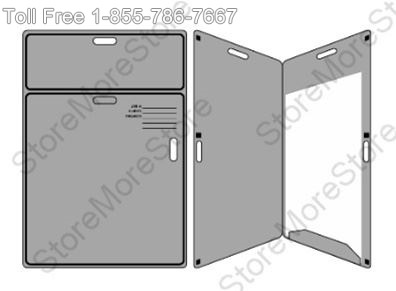 Our engineer rolled blueprint shelving has adjustable steel shelves with multiple adjustable partitioned dividers to arrange your rolled drawing storage openings the way you want. 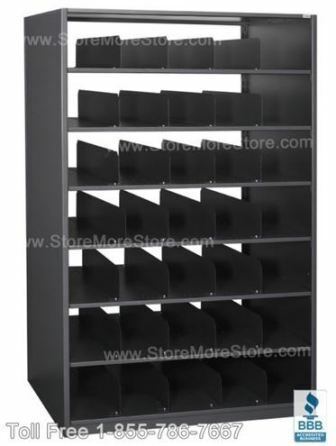 For example, you can easily arrange your shelving to hold infrequent rolled up plan drawings on the top and bottom shelf levels, while leaving the waist high levels for active engineering drawings laid flat on the shelf. Laying current plan drawings flat on a shelf allows quick access and helps prevent curling of drawing edges. When the engineering project is finished simply roll the blueprints or drawings up and place them on a top or bottom shelf and put your new active project flat on the active waist high shelf level. 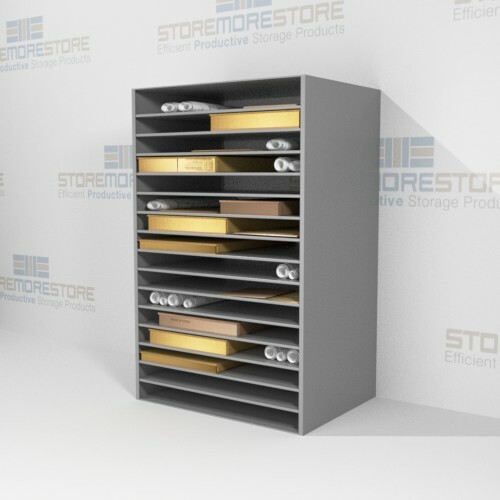 Our engineer rolled blueprint shelving will maximize the number of plan drawings you can store in a designated area because they are organized and stored on vertical shelf levels, which saves space. 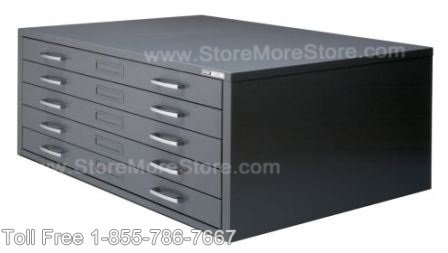 The shelving not only maximizes storage of large documents, but also protects drawings from water, dirt, and rodents that can damaged your important large documents. Our rolled blueprint shelving and racks are available in 24”, 30”, 36”, 42”, and 48” widths and 30” and 36” depths to accommodate any storage area. Also, we have 19 colors available to match your office décor at no additional upcharge or ship time. If you have a question or can’t find the exact rolled blueprint shelving for storing engineering plan drawings you need, call us toll free at 1-855-786-7667 or send us a message and we will help you create the rolled blueprint shelving rack exactly the way you want.